Real estate inspection is an industry that is constantly evolving because of the constant influx of new building materials and practice standards. We make sure that our inspectors are up to date with the latest trends and technologies, and we have them attend seminars and conferences to ensure this. All information is crucial when it comes to providing reliable and thorough reports to our Edison clients. Continuous Support Home Inspections provides detailed written reports and digital photos in all our inspection reports. We do this to outline the precise condition of your home. This includes the major components in your Edison property at the time of our inspection. Our reports are not merely computer generated snapshots of a home or building, but an in-depth analysis created by trained specialists who assist our clients with their objectives. This can range from making informed business transactions, to ensuring the health and safety of their families. Continuous Support Home Inspections recommends undergoing an inspection whenever purchasing or selling a property, even if it is relatively new or renovated. Here are a few signs to look out for that usually indicate a more in-depth inspection is needed. 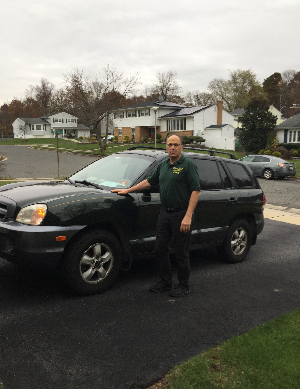 This Inspector participates in HUD/203K inspections. For more information please contact Patrick. Patrick was friendly, professional, and excellent at what he did. 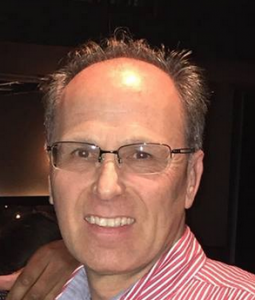 I would recommend him to anyone that is looking for home inspection services. *If your participating inspector misses anything, we'll buy your home back. 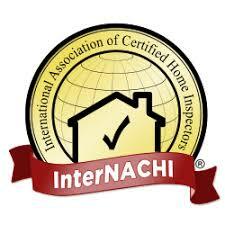 It's valid for home inspections performed for home buyers or sellers by participating InterNACHI® members.